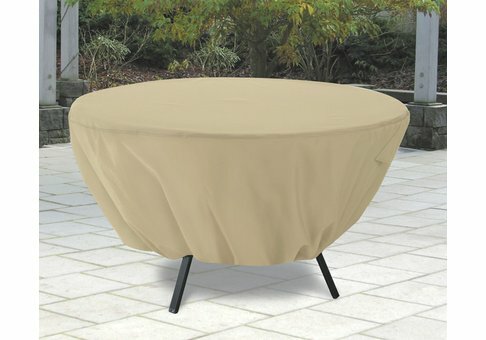 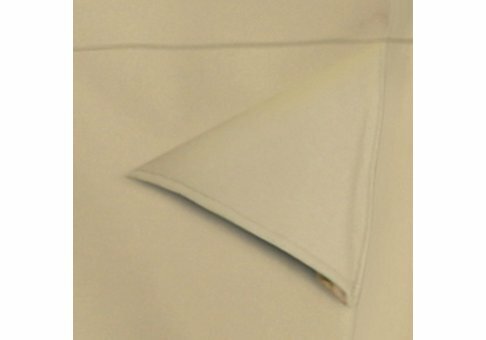 This quality Round Table Cover provides high-end style and protection at a value price. Thoughtful design and performance features ensure protection in all types of weather, while the neutral color blends into any garden or patio setting. 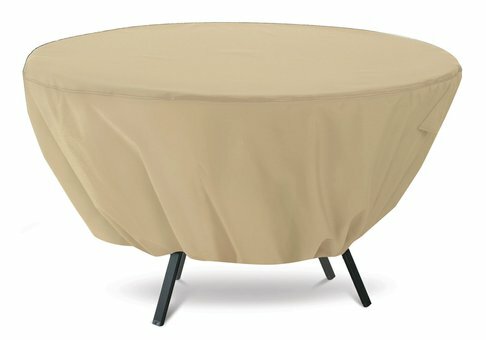 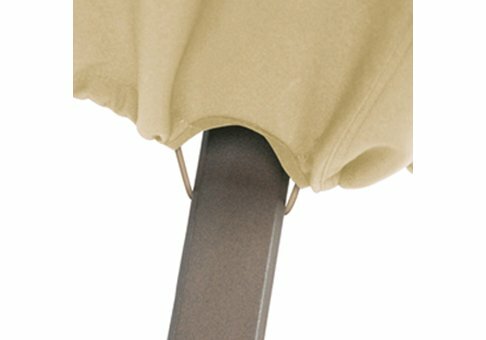 The heavy-duty fabric protects patio tables against weather damage and dirt.